This year's election will be on May 3. 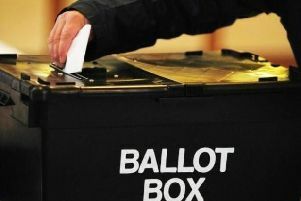 Political parties and independent candidates standing in next week’s local elections in Wakefield have made their pitches for your vote. A total of 21 council seats are being contested across the city on Thursday, May 3. All eight parties competing in at least one ward were contacted to submit a self-written pitch, as were the five independent candidates standing. The Green Party is standing in: 4 seats – Ackworth, North Emsall and Upton, Horbury and South Ossett, Pontefract North, Wakefield East. No pitch was submitted by them. All independent candidates were contacted but pitches have not yet been submitted by Ian Womersley or Jim Kenyon.